Read the winners in full here. 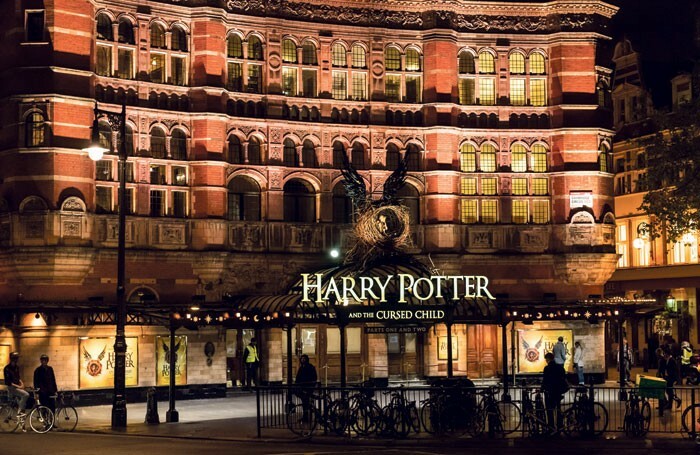 Harry Potter and the Cursed Child picked up a record-breaking nine wins at this year’s Olivier Awards, more than any other production in the ceremony’s 41-year history. It beat the record previously held by The Curious Incident of the Dog in the Night-Time and Matilda the Musical, which each won seven awards. The production, which was nominated in 11 categories, won best new play, best director for John Tiffany, best actor for Jamie Parker’s performance as Harry Potter, and best supporting actor and actress for Anthony Boyle’s role as Scorpius Malfoy and Noma Dumezweni as Hermione Granger. JK Rowling, who was unable to attend, said in a speech read out by the play’s writer Jack Thorne that it was “one of the most joyful and satisfying creative experiences in my life. The reaction has been beyond all our wildest imaginations”. The play also achieved a clean sweep in the technical categories for Neil Austin’s lighting, Gareth Fry’s sound, Katrina Lindsay’s costumes and Christine Jones’ set. Billie Piper picked up the best actress award for her performance in Yerma at the Young Vic, beating Glenda Jackson, Cherry Jones and Ruth Wilson. Yerma also won the award for best revival. Dreamgirls took home two awards, with Amber Riley winning best actress in a musical and Adam J Bernard named best supporting actor in a musical. Of its eight nominations Groundhog Day won two awards, best new musical and best actor in a musical for Andy Karl. Andrew Lloyd Webber’s musical School of Rock won outstanding achievement in music, and the revival of Jesus Christ Superstar at Regent’s Park Open Air Theatre won best musical revival. Rebecca Trehearn won best supporting actress in a musical for her performance in Show Boat. There were two wins for Matthew Bourne’s The Red Shoes, with Bourne named best theatre choreographer and the show winning best entertainment and family. The National Theatre earned one award out of seven nominations, for Lee Hall’s play Our Ladies of Perpetual Succour, which won best new comedy. The show transfers to the Duke of York’s Theatre in the West End in May. 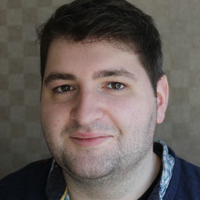 The outstanding achievement in an affiliate theatre went to Jon Brittain’s play Rotterdam at Trafalgar Studios 2, which looks at a relationship between a woman and a transgender man. Philip Glass’s opera Akhnaten at London Coliseum won best new opera production, the first of two wins for English National Opera, which also won outstanding achievement in opera for Mark Wigglesworth’s conducting of Don Giovanni and Lulu. Betroffenheit by Crystal Pite and Jonathon Young was named best new dance production and English National Ballet won outstanding achievement in dance for its productions of Giselle and She Said. Kenneth Branagh was presented with a special award by Mark Rylance to celebrate his career in theatre. He has been nominated five times in the past, but his only other win was in 1982 for best newcomer. There were also six awards presented to Be Inspired Champions, unsung heroes who were nominated by members of the public and the theatre industry.